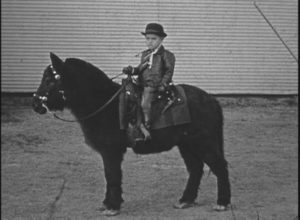 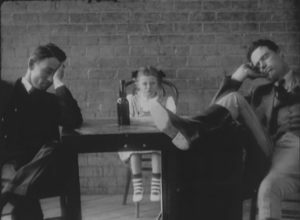 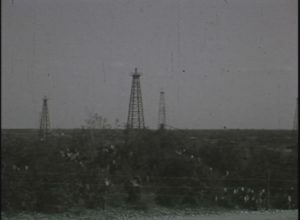 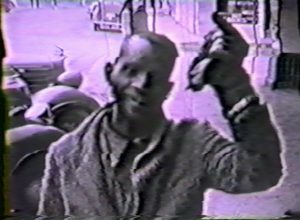 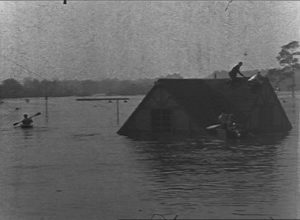 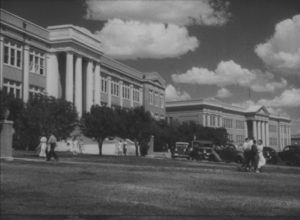 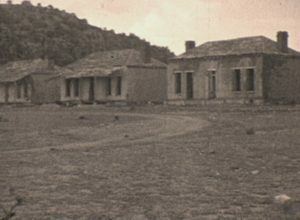 Texas Centennial Snapshots (1936) Orris D. Brown first became interested in filmmaking in the early 1930s, traveling extensively across the state to document historical figures and locations. 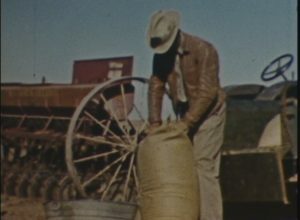 This 1936 film highlights notable locations, battles, and citizens that tell the story of early Texas on the occasion of its centennial. 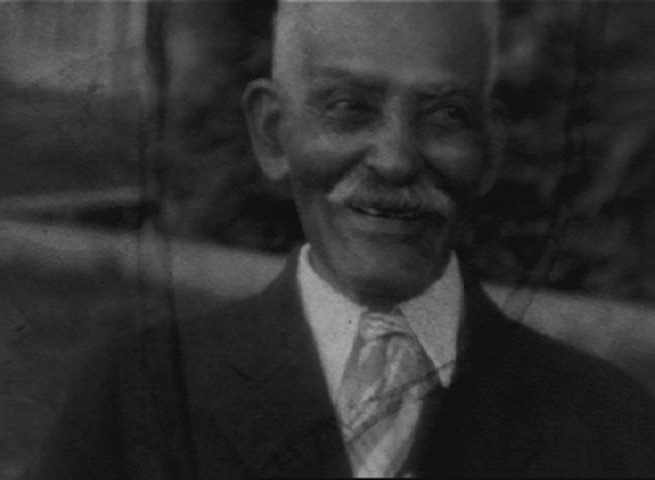 Uncle Jeff Hamilton, Sam Houston's former slave and personal servant, makes a notable appearance.